Detective Ji Bai and new criminal profiler Xu Xu may seem like an awkward teacher-student pair at first glance, yet they are actually the best partners in the police force, solving one crime after another. Ji Bai slowly falls in love with Xu Xu, yet she is a girl who is as slow as a snail when it comes to love. Just as Xu Xu starts to reciprocate Ji Bai's feelings, the dormant "Angel's Killer" reappears. 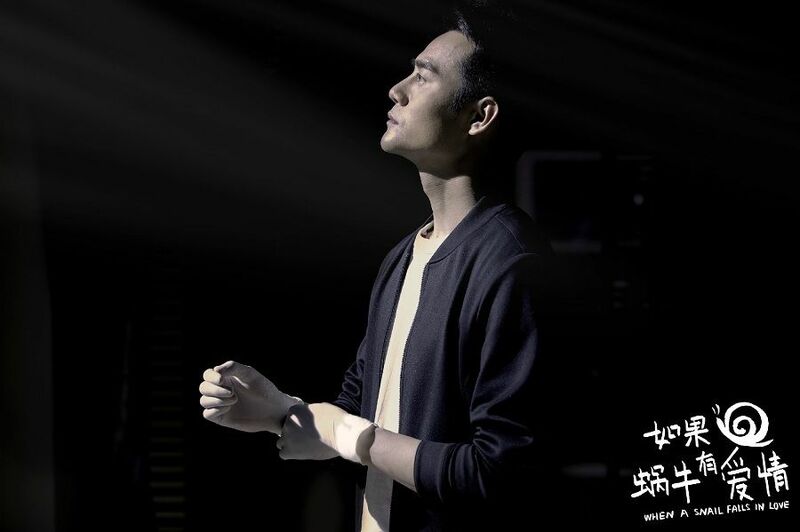 Wow wow wow, another novel by Ding Mo is going to be adapted into a drama? And Wang Kai is in the cast? Is he going to be the lead now? Super excited! I just finished reading the novel two days ago since I knew Kaikai will be the lead. Ji Bai is a very attractive character, I like him a lot. 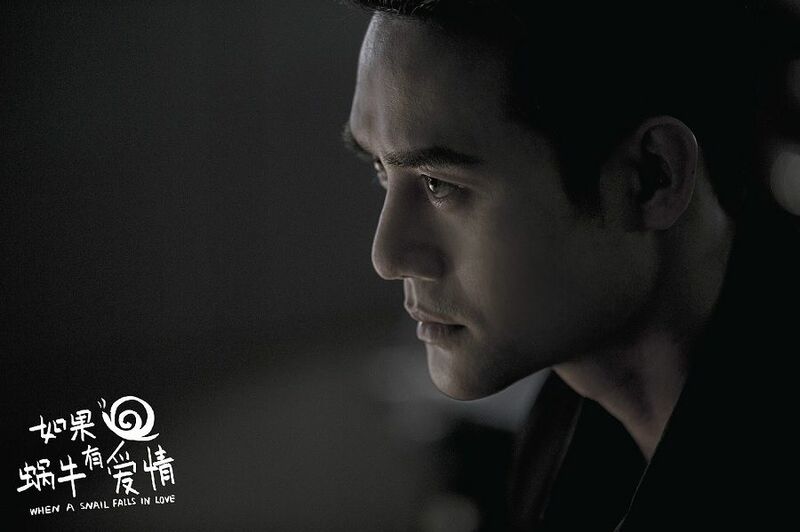 Taking Ji Bai into account, now Kaikai has played 4 police officers ... I'm also looking forward to the female lead (Xu Xu) (to me personally, Song Yi who played Yu Manli in "The Disguiser" fits the role very well?) and the supporting female character (Yao Meng). Kaikai gets to be the male lead... Yay! Oh I heard this novel by Ding Mo is awesome too! It's so cool that a drama adaption is on its way. Good that Wang Kai is going to lead this drama, I was a bit worried that his recent scandal would affect his chances. Excited about he unfilled spot of the female lead. I quite like the idea of having Song Yi (Yu Manli in the Disguiser) pairing up with Wang Kai. If Sebrina Chen (undead bride/Yue Qi Luo in Wuxin the monster killer) wasn't so still young in age, she would have been great too. Yay more Ding Mo! Seoshi.love, what is Wang Kai's recent scandal? I also like the actress who played Yue Qi Luo in Wu Xin, hope she gets more projects. @Callie888 some scandal involving his sexual orientation and a supposedly messy personal life. It was quite a hot topic some weeks ago but I think it has died down already. It is confirmed that Wang Zi Wen is going to play XuXu, the female lead. Confirmed? Two days ago we read on Weibo that she could be the female lead. Your source also claims "internet rumor". Ah, sorry I missed those two words. Thanks for pointing that out! Haha no problem! I would be very happy if she will be the lead. Looking forwoad for her and Wang Kai's performance in Ode to Joy! Thanks for Tinkiebell letting me know about this upcoming drama. I wish Wang Kai and co the best of luck. I hope they find a great female lead and they have good chemistry with each other . Chemistry is so very important to me when I'm watching a drama hopefully it will go really well.